How freaking amazing is that? 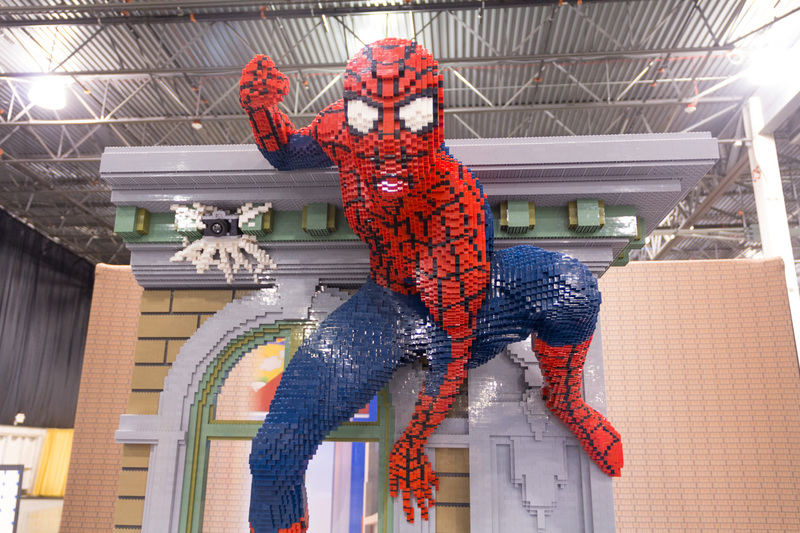 If you have LEGO® freaks in your house like I do, this event is something you can't miss out on. 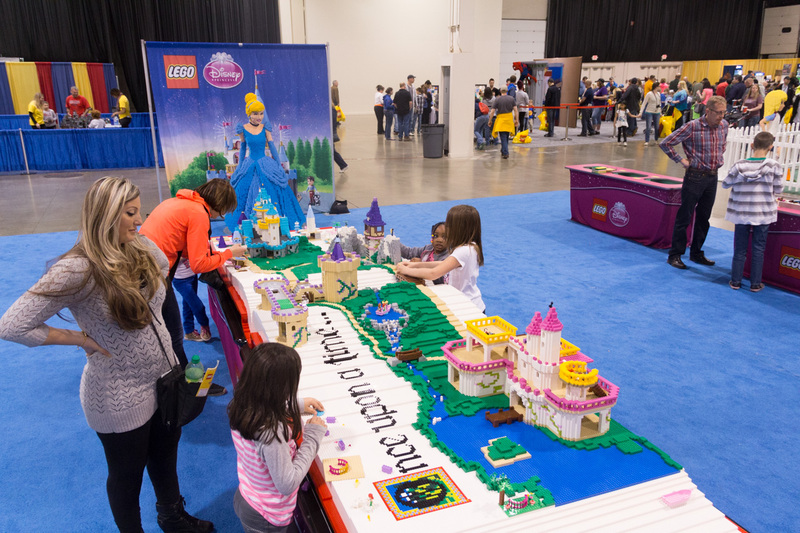 The award-winning LEGO KidsFest is going to be back in Texas - this time at the Dallas Convention Center - from August 29-31. Perfect for your LEGO-maniacs, they can expect hands-on building, creative experiences and one-of-a-kind activities. Children of all ages and builders of all skills and levels will find the perfect way to stay busy and enjoy themselves. LEGO KidsFest is three acres of LEGO exhibits and activities including LEGO Chima, LEGO Friends Photo Booth, LEGO Star Wars, LEGO Disney Princess, LEGO Super Heroes and LEGO Mindstorms. There's even a LEGO Model Museum, the LEGO Master Builder Academy, Race Ramps, Creation Nation, Construction Zone, LEGO DUPLO, a LEGO Retail store and LEGO KidsFest Marketplace, the Big Brick Pile, LEGO Ninjago and more. Your LEGO maniac will be beside themselves with excitement about this event. "Any family who likes to be inspired, get hands-on and have fun together won't want to miss LEGO KidsFest," said Vince Rubino, LEGO events manager. "We're bringing so many activities for Dallas-area families to showcase their creativity and building skills in what is sure to be a family event to remember." Five sessions - all identical - are available for the August 29-31 tour stop. LEGO KidsFest tickets are $22 for adults and $20 for children and can be purchased online at http://www.legokidsfest.com. OR you can enter to win two tickets right here on the MelissaStuff Blog!! One reader will win (2) tickets to the opening night session on Friday, August 29, 2014 from 4 - 8:30 p.m. You must be 18 to enter, 1 entry per day allowed, and there will be a random drawing by USFG on Monday, August 4th! I will post the winner on the blog and your tickets will arrive by mail 10-14 days before the event. I received complimentary tickets as well in return for posting about this event.